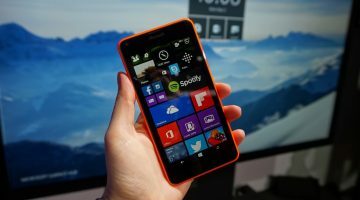 How to Recover/Reset/Restore My Lumia 925 Phone Software? Lumia 925 software can now be easily restored/reset/recovered using the available tools provided by the Microsoft, previously Nokia. 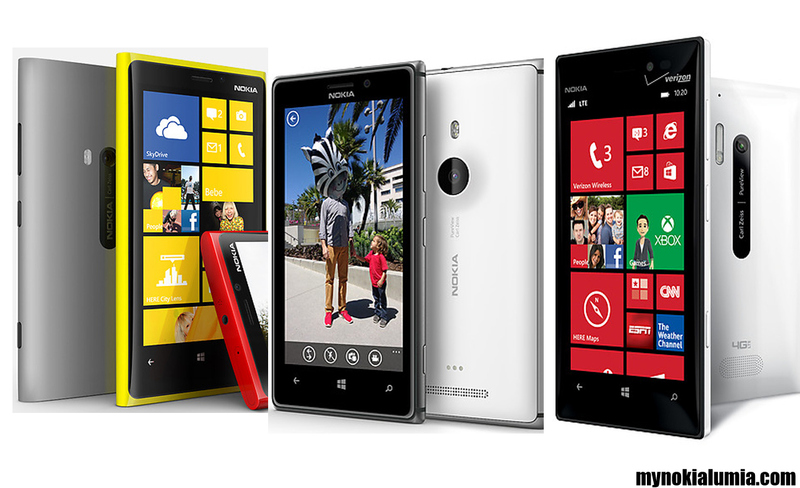 Simply follow the given step by step guide to recover/reset/restore your Lumia 925 Phone software. Great stuff comes in big packages! Software Recovery Tool can prove to be a very helpful asset to reset and thus recover your Lumia 925 phone software directly from home, if your Lumia 925 phone is experiencing software related or software update problems. 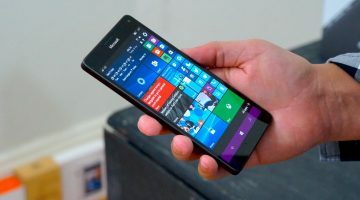 With Windows Phone 8 and Windows Phone 8.1 models, if your Lumia 925 phone us not responding or it appears to be stuck at some process or even it is not starting, your Lumia 925 still can be recovered using Windows’s recovery tools. 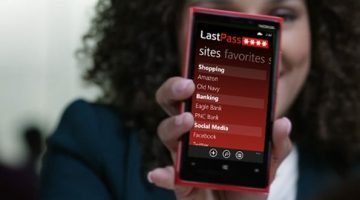 Software Recovery Tool will erase completely all the content stored on your Lumia 925 phone, including apps and games (along with app data and game progress), text messages, call history, music, photos and more. If possible, create the backup of your Lumia 925 phone first (Settings > backup). At the later time after resetting/restoring/recovering your Lumia 925 phone, you would be able to restore the backup. The recovery process is prone to utilize some time depending on the speed of your internet connection speed. 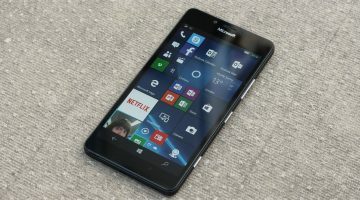 Also, you would not be able to use your Lumia 925 phone during the installation process. 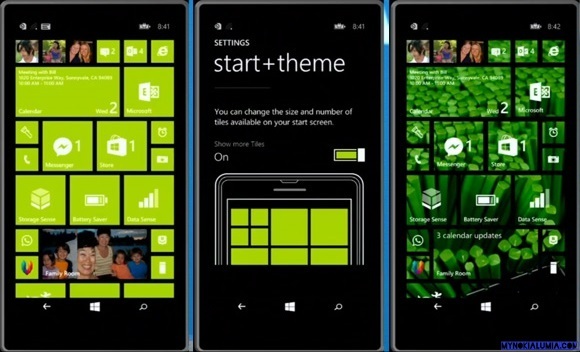 Use the Windows Phone Recovery Tool for all Lumia phones running Windows Phone 8 or newer. 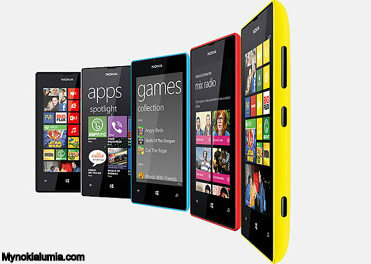 For all other Nokia branded phones use the Lumia Software Recovery Tool. To see which Windows Phone operating system (OS) version is currently installed on your Lumia 925 phone, go to Settings > about. 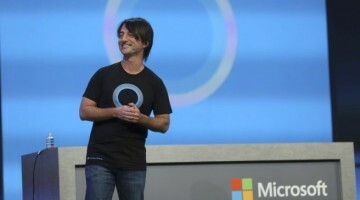 Download and install Windows Phone Recovery Tool to your computer. If possible, make sure that your phone’s battery is fully charged. 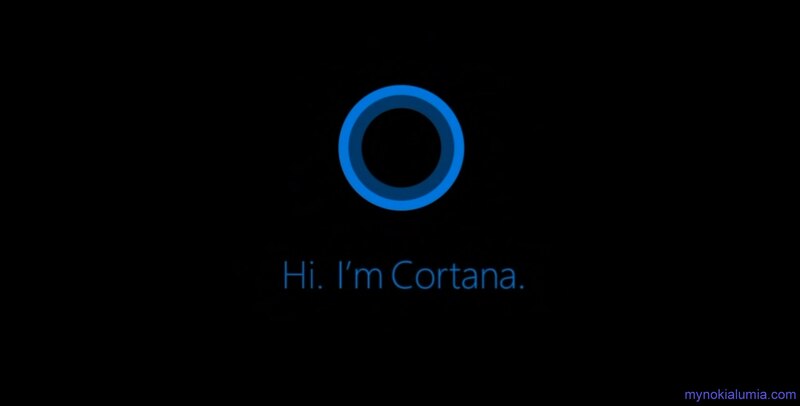 If your Lumia 925 phone is not automatically detected, disconnect all phones from your computer and press My phone was not detected at the bottom of the main screen. 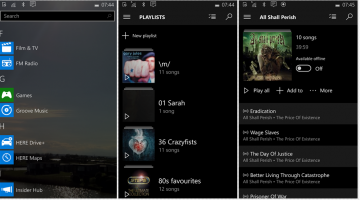 Connect your Lumia 925 phone to your computer with a compatible USB cable. 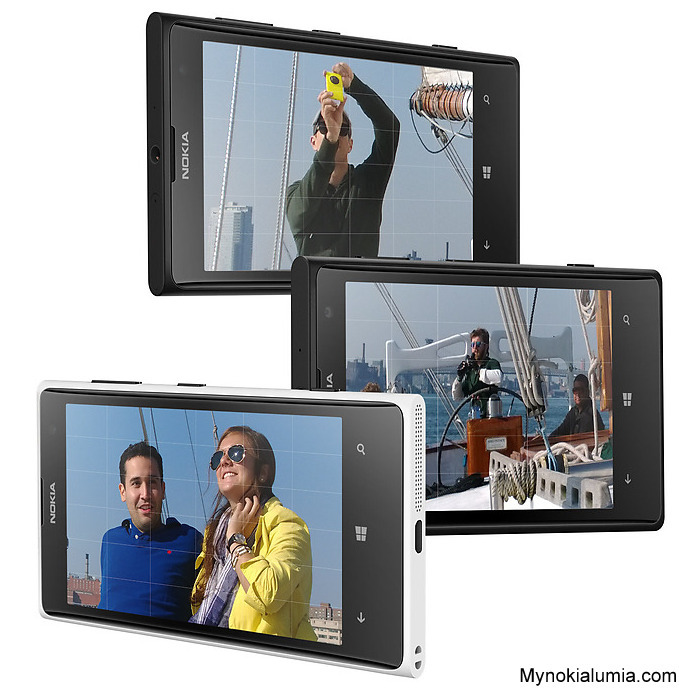 Wait for your computer to detect the connected Lumia 925 phone and follow the screen instructions. 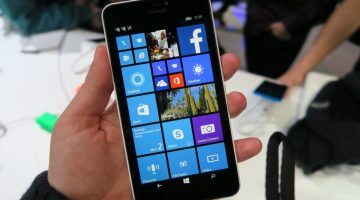 If the phone is not connected within one minute you can try to restart your Lumia 925 phone: Keep USB connected, press and hold the Power and Volume down keys simultaneously. 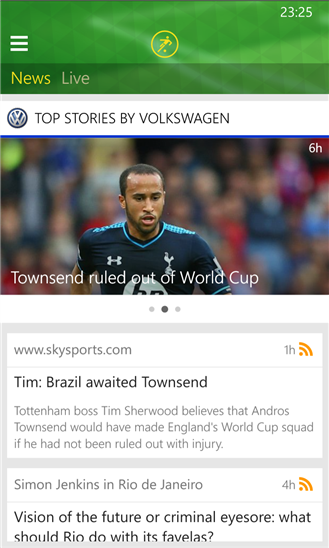 Release the pressed keys when your Lumia 925 phone vibrates. Download and install Lumia Software Recovery Tool to your computer. 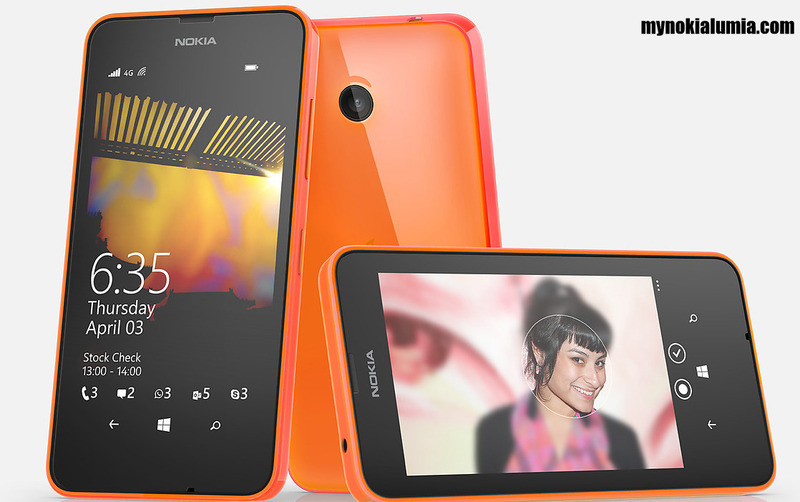 If possible, make sure that your Lumia 925 phone’s battery is fully charged. 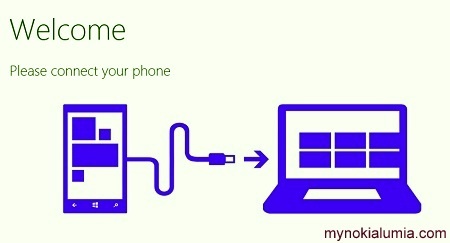 Start Lumia Software Recovery Tool, and connect your Lumia 925 phone to your computer with a compatible USB cable. If prompted, select the correct USB mode on your Lumia 925 phone: Nokia Suite or Modem. Follow the instructions shown on the tool. 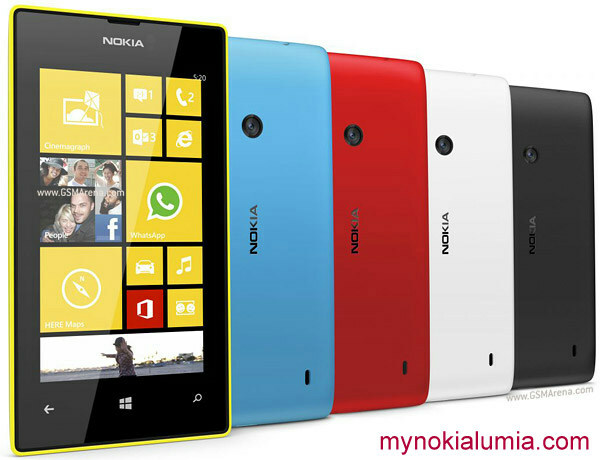 1-How to Reset my Lumia 925 Phone Software? 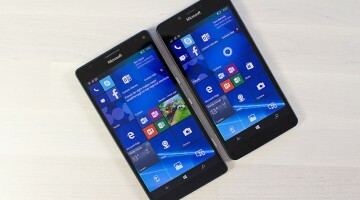 2-How to Recover my Lumia 925 Phone Software? 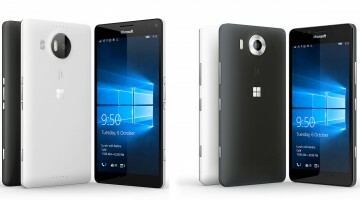 3-How to Restore my Lumia 925 Phone Software? 4-Lumia Software Recovery Tool for my Lumia 925. 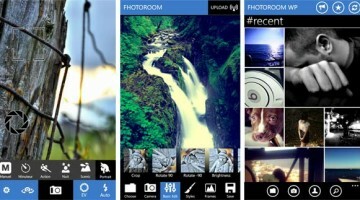 5-Windows Phone Recovery Tool for my Lumia 925. 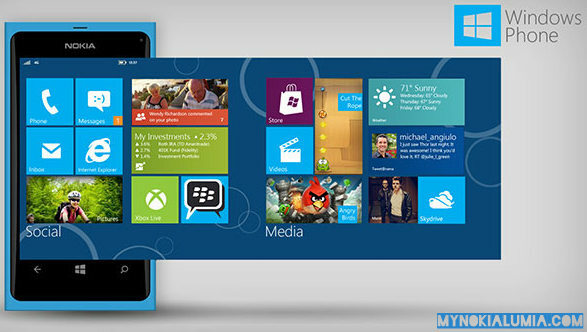 Tags: How to Recover my Lumia 925 Phone Software?How to Reset my Lumia 925 Phone Software?How to Restore my Lumia 925 Phone Software?Lumia 925 Software Restore.Lumia Software Recovery Tool for my Lumia 925.Windows Phone Recovery Tool for my Lumia 925. 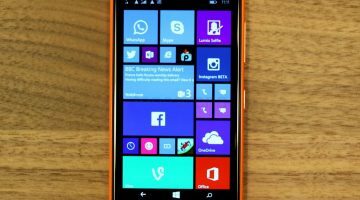 Next post How to Recover/Reset/Restore My Lumia 1320 Phone Software? 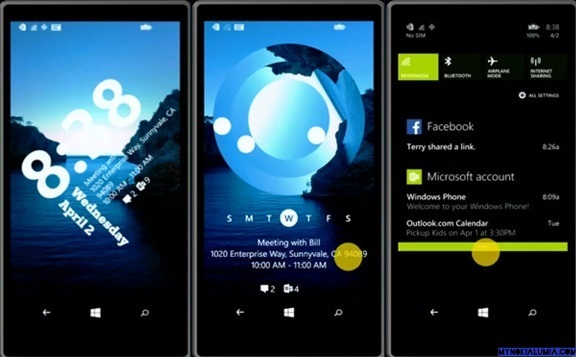 Previous post How to Recover/Reset/Restore My Lumia 822 Phone Software?